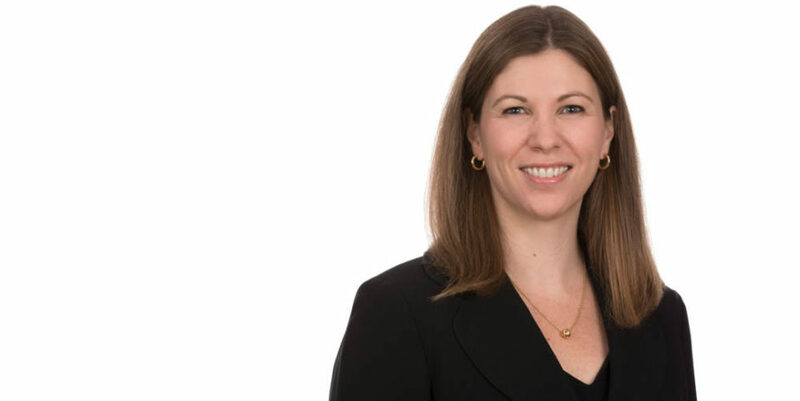 Shannon focuses her practice in the field of complex civil litigation, with special emphasis on the defense and representation of clients in the fields of trucking and transportation, product liability, and insurance defense. She represents numerous national clients on a statewide basis in both state and federal courts, including national motor carriers, product manufacturers, and retailers. Shannon is Founder and Executive Committee Member of the RMT Conference, an annual event for women executives in the trucking and transportation industry. She is also an active member of ALFA International where she previously served as Chair of the Transportation Practice Group. Shannon holds an AV rating from Martindale-Hubbell. Shannon received her undergraduate degree from Duke University and joined Young Moore and Henderson in 2005 after graduating from The College of William and Mary’s School of Law. She was voted a shareholder in 2011 and is an active member of the firm’s recruiting committee. In her spare time, she enjoys spending time with her family, playing golf, and cheering for the Blue Devils. Listed in North Carolina Super Lawyers® Rising Stars, 2014 and 2015 in the Rising Stars list, a category for attorneys age 40 and younger, consisting of no more than 2.5% of North Carolina Attorneys. Summary judgment recently upheld in favor of a tire manufacturer based on application of North Carolina statute of repose where plaintiff’s demand exceeded $53 million. Obtained summary judgment in favor of national retailer based on application of North Carolina’s Worker’s Compensation Act where plaintiff’s claim was grounded in negligent misrepresentation. Represented motor carrier involved in interstate motor vehicle accident where plaintiff alleged injuries and damages exceeding $1 million. Verdict rendered in the amount of $55,000 based on admitted liability. Disclaimer: The above information may not necessarily reflect the attorney’s entire record, and the outcome of any particular future matter cannot be predicated on the attorney’s or law firm’s past results.